Traceroute is a computer network diagnostic tool for displaying the route and measuring transit delays of packets across an IP network. The tool works by identifying the IP addresses of each hop along the way to the destination network address and country of origin. It also calculates and displays the amount of time each hop takes and will list all the routers it passes through until it reaches its destination, or fails to and is discarded. In addition to this, the program will tell you how long each 'hop' from router to router takes. This tool also provides the hostname, IP address, and the response time to a ping. To get more information about Traceroute and to try this tool, you can download a program, which called Nsauditor Network Security Auditor. 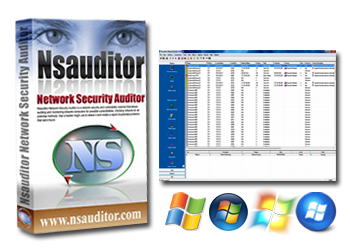 Nsauditor is a network tools suite for network administrators and security experts, which includes over 40 network tools and utilities, including Traceroute. 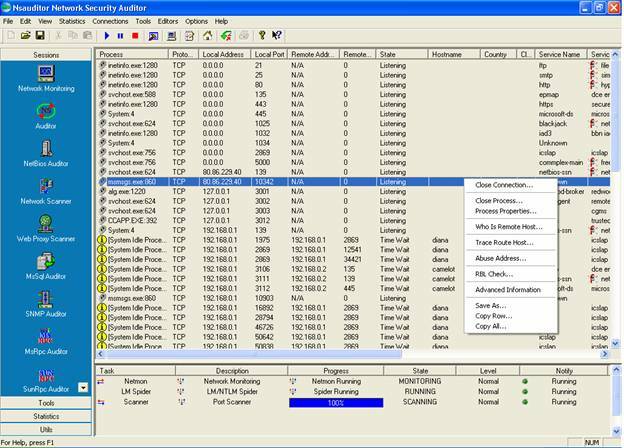 Nsauditor is a multipurpose tool designed to scan networks and hosts for vulnerabilities, and to provide security alerts. For more information please visit its main page Here.